Tackling your home or workspace improvement projects will likely require specialized equipment. That’s why you can trust Hoosier Tools. We will provide you with the reliable, high-quality equipment you need to get your job done right the first time. Our team rents, repairs, services and sells new and used equipment for our neighbors in Indianapolis. We are here to help you make your project a success. As a family-owned and -operated business, we work hard to get you the best deals and products available. Our highly experienced staff values your business and makes it possible for do-it-yourself folks and small-business owners like you to accomplish your to-do list efficiently, safely and without breaking the bank. Our equipment for rent and sale comes from top manufacturers such as Bosch, John Deere, Multiquip Inc., Bobcat, Toro, Skyjack, Hilti and much more. Whether you need to rent a nail gun overnight or purchase a used Bobcat, you can rest assured that our selection is worth your visit or call. 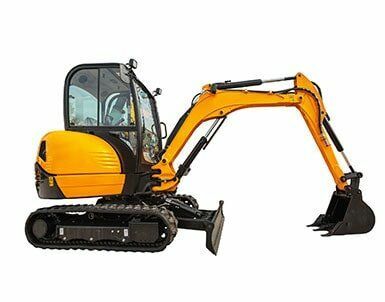 We offer, excavators, Bobcats and plate compactors for most small- and medium-scale projects. We have an all-inclusive range of carpet maintenance, floor cleaning, plumbing, painting and wallpapering tools. 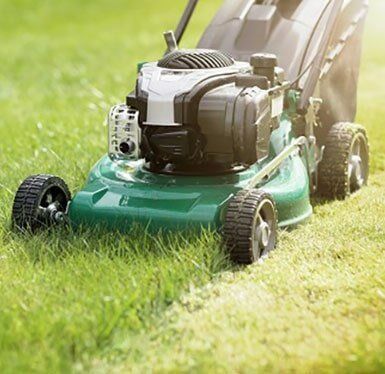 We cover all your needs from post hole augers, garden equipment and trenchers to wood chippers, mowers, weed eaters and more. We stock welders, tile saws, power washers, heaters, generators, saws, roofing and nail guns, air compressors as well as concrete tools. Don’t give up on your aging or damaged equipment. We offer repair services and diagnostics for all small-engine equipment. Bring your items in for a quick and easy checkup. Whether attaching hardware and components or used equipment from our inventory, you can save money and find the selection you need at Hoosier Tools. Swing by today. Hoosier Tools proudly represents the following quality manufacturers.